FEAST: Recipes and Stories from a Canadian Road Trip | eat. live. travel. write. It’s Canada’s Sesquicentennial (that’s 150th birthday in plain English!) didn’t you know? What are you doing to celebrate? How does a road trip sound? Sounds great, huh? But Canada’s a big country, right? Where are you going to find the time to cross the country from coast to coast? 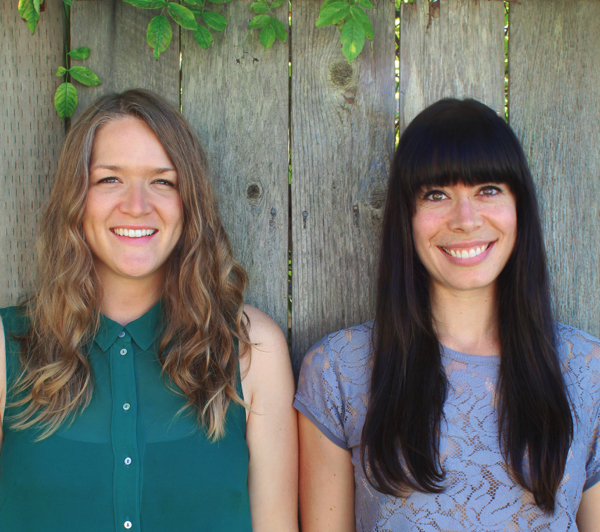 Well the good news is that you can do this from the comfort of your living room thanks to Lindsay Anderson and Dana Vanveller who, in 2013, did just that – a cross-Canada road-trip. 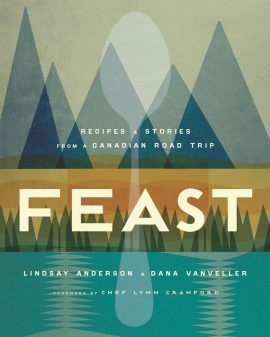 Some 37000km later, they compiled stories about Canada’s food and culture from their trip and are sharing them in the recently-released FEAST: Recipes and Stories from a Canadian Road Trip, the perfect way to celebrate Canada’s big birthday! 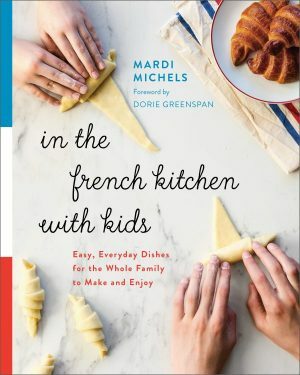 The book includes recipes from, and inspired by, all the provinces and territories Lindsay and Dana visited covering every meal (Breakfast, Starters, Appetizers and Snacks, Vegetarian Mains, Seafood, Meat, Salads and Sides, Desert and Baking, Preserves, Pickles and Sauces and even Drinks!). The recipes were collected from chefs, farmers, grandmothers, First Nations elders, bakers, producers, bloggers, home cooks and others they met along their travels and the accompanying stories are what really makes this book so much more than a cookbook. As well as a brief introduction to each province and territory, outlining where their travels took them and some of the highlights, Lindsay and Dana share the stories behind the recipes and for me, the person who always reads all the headnotes before I look at the recipes, this was quite a treat. So much more than regular chapter openers or headnotes, FEAST is like a mini road trip novel and cookbook rolled into one! Flipping through the book, you’ll see a few ingredients you might not recognise or know where to find where you live (Birch syrup, Labrador tea, bison, elk, reindeer, moose to name a few) and you might wonder if this is a book you will be able to cook from. Fortunately, Lindsay and Dana have got you covered with a helpful list of more commonly-found ingredient alternatives. There’s a standard Pantry section which also outlines some basic techniques and includes a canning primer. If you take nothing else away from this book, please remember this: that there are many wonderful things to eat in Canada and Canadians are genuinely nice folks. Copyright © 2017 Lindsay Anderson and Dana VanVeller. Reproduced by arrangement with the Publisher. All rights reserved. This appetizer combines three of our favourite PEI experiences: the mushroom toasts we ate at Terre Rouge in Charlottetown, our visit to a permaculture farm called Island Forest Foods that grew mush- rooms, and our time on Al Picketts’s garlic farm. 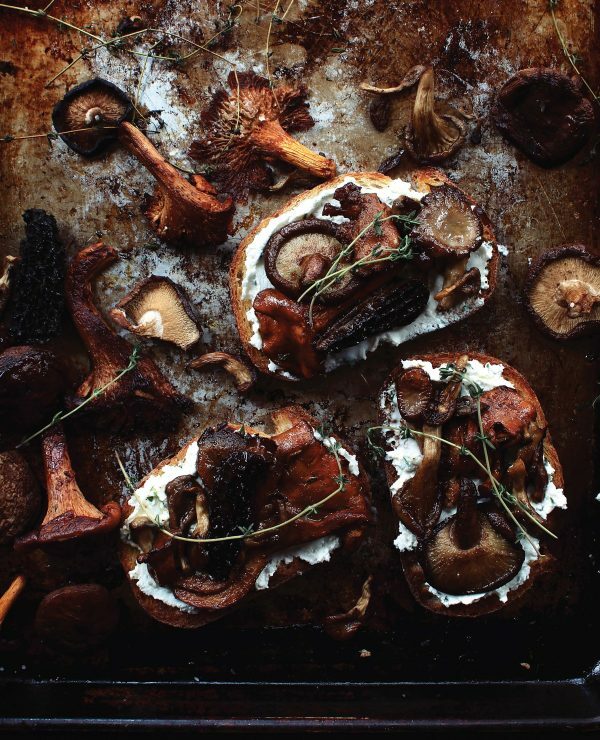 They feature tangy goat cheese, sweet black garlic, and, of course, meaty wild mushrooms. Toss the mushrooms with the olive oil, salt, pepper, and thyme. Spread out on a baking sheet and bake in the preheated oven for 10 minutes. Drain the liquid from the mushrooms (you can reserve this for another purpose if you like—it’s a great vegan seasoning) and return to the oven (again, spread out evenly) until the mushrooms are golden and the edges are starting to crisp, about 20 to 25 minutes. While the mushrooms are roasting, make the goat cheese filling and the dressing. For the filling, add the goat cheese, cream, salt, and parsley to a small bowl and mix until combined. If needed, add a bit more cream until it reaches a smooth, spreadable texture. For the dressing, add the black garlic, vinegar, salt, and pepper to a blender or food processor and blend well. Then, while the machine is running, slowly drizzle in the oil. Set aside until the mushrooms are done. Cut eight even slices of bread and place on a baking sheet. Once the mushrooms are out of the oven, turn the oven to broil and toast the bread slices until they’re golden brown, about 2 minutes on each side. Cut any especially large mushrooms in half, and toss them all in ¼ to ½ cup (60 to 125 mL) of the dressing. Add more dressing according to your taste. Use up any leftovers on a future salad. Spread the goat cheese mixture on the toasts, top with the dressed mushrooms, and finish with a sprinkling of flaky sea salt, if desired. Enjoy immediately. by Lindsay Anderson and Dana VanVellar. 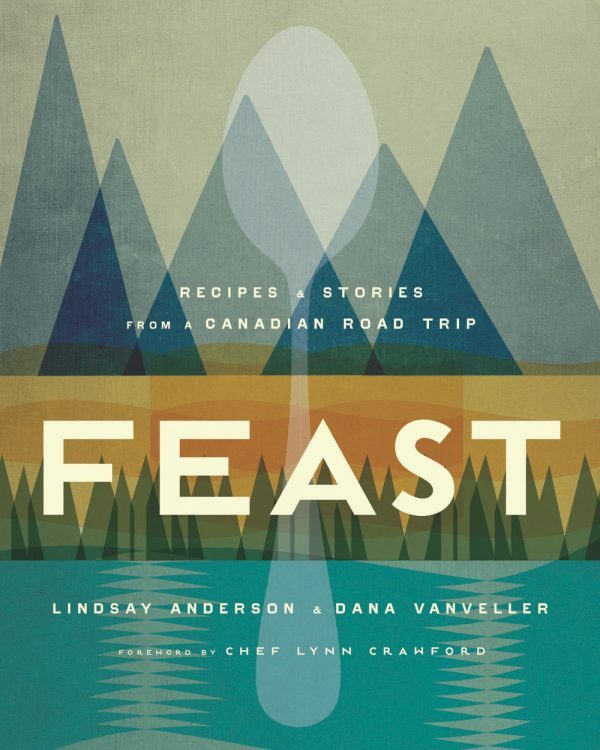 Excerpted from Feast: Recipes and Stories from a Canadian Roadtrip by Lindsay Anderson and Dana VanVeller. Copyright © 2017 Published by Appetite by Random House®, a division of Penguin Random House Canada Limited. Reproduced by arrangement with the Publisher. All rights reserved. If you love travel stories and recipes, you’ll really enjoy this book. If you’ve ever dreamed of taking a road trip across this great country of ours but can’t seem to figure out how to make that work, this is the book for you. Experience Canada from coast to coast from the comfort of your own kitchen (or couch!). And cheers! Here’s to Canada turning 150! Pick up a copy of FEAST and raise a glass (of Manitoba Mule?!) to our country’s milestone birthday. Buy FEAST on Amazon (this link should bring you to the Amazon store in your country) or for free worldwide shipping, buy from The Book Depository. Disclosure: I received a copy of “FEAST” from Appetite by Random House for review purposes. I was not further compensated for writing this post.